Zanzibar is a semi-autonomous region of Tanzania. 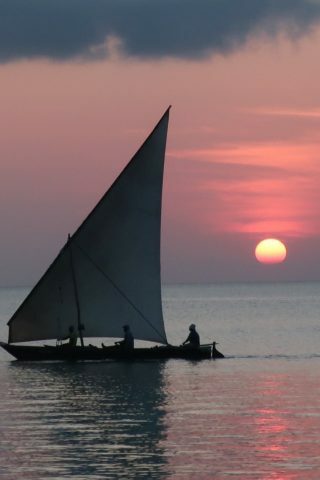 It consists of the Zanzibar Archipelago in the Indian Ocean, 25-50 km off the coast of the mainland. 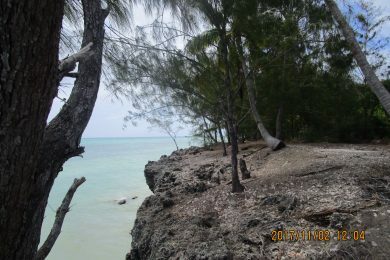 Zanzibar has two main islands – Unguja and Pemba. 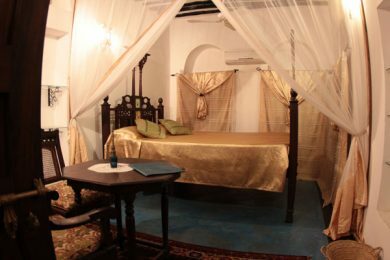 The capital is Zanzibar City, located on Unguja, with it´s historic centre Stone Town, which is a World Heritage Site. 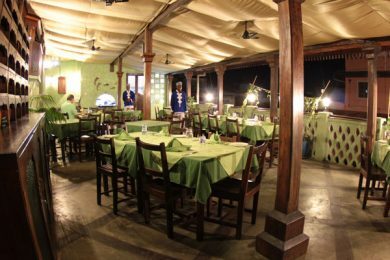 Zanzibar´s main industries are spices, raffia and tourism. In particular, the islands produce cloves, nutmeg, cinnamon and black pepper. 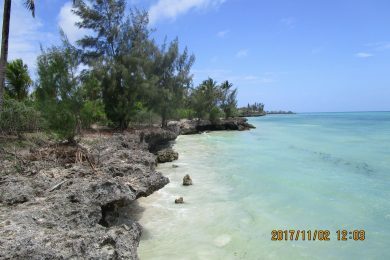 For this reason, the Zanzibar Archipelago, together with Tanzania´s Mafia Island, are sometimes called the “Spice Islands”. 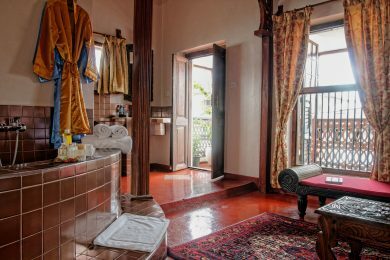 Zanzibar has a rich and adventurous history and has been under the rule of Oman, Portugal, Germany and the United Kingdom. Over the centuries, extensive international trade defined the Islands. The Islands are populated by 1,0-1,5 million people. 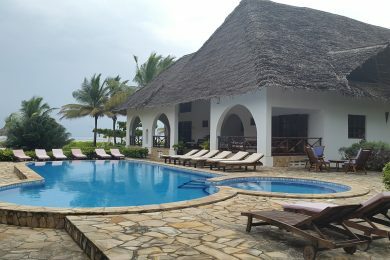 Being near to the equator, Zanzibar is warm year round and has an ideal climate for tourism, which has become a cornerstone of Zanzibar´s economy as of today.